The cost of service for an average size home in our area runs at around $450 (however, please call our office for potential discounts). Our sanitizing services come with the job at no additional cost. 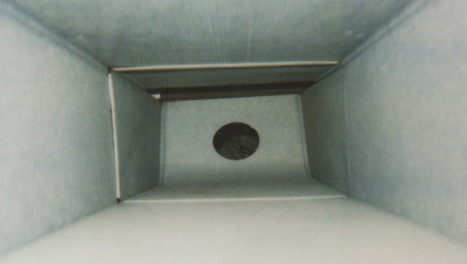 Duct Cleaning Waynesboro PA, Franklin County.